Tom Stillman and the Blues launched an initiative that should produce 25,000 hockey players by 2020. Bryce Salvador did things his way during his 14 year NHL career, which included 7 seasons in St. Louis. My article on the retiring defenseman. 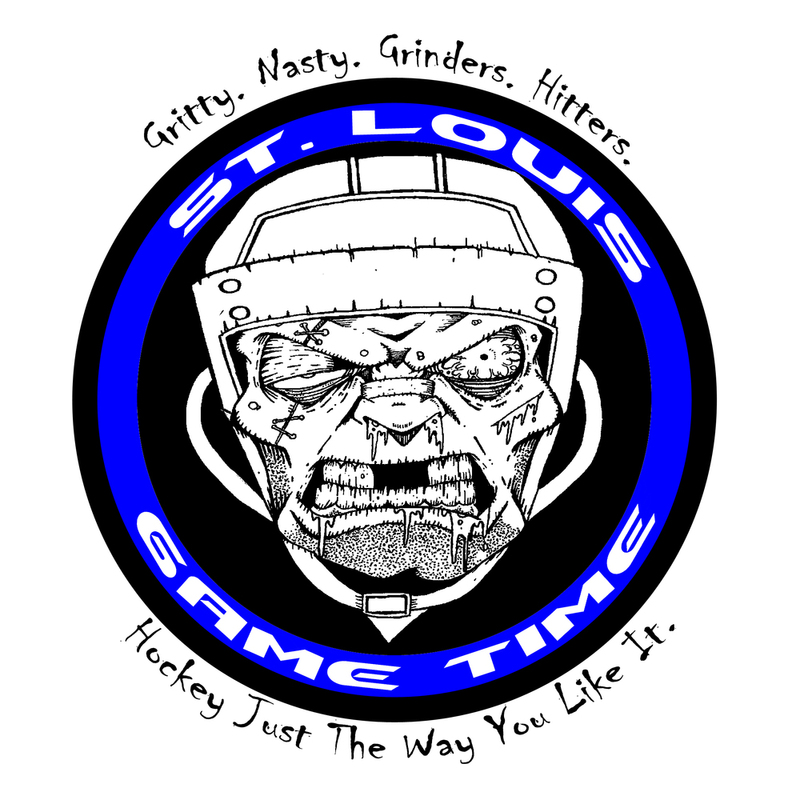 What Happened To The St. Louis Blues? The Blues are in serious trouble as they attempt to find their footing heading into the playoffs.